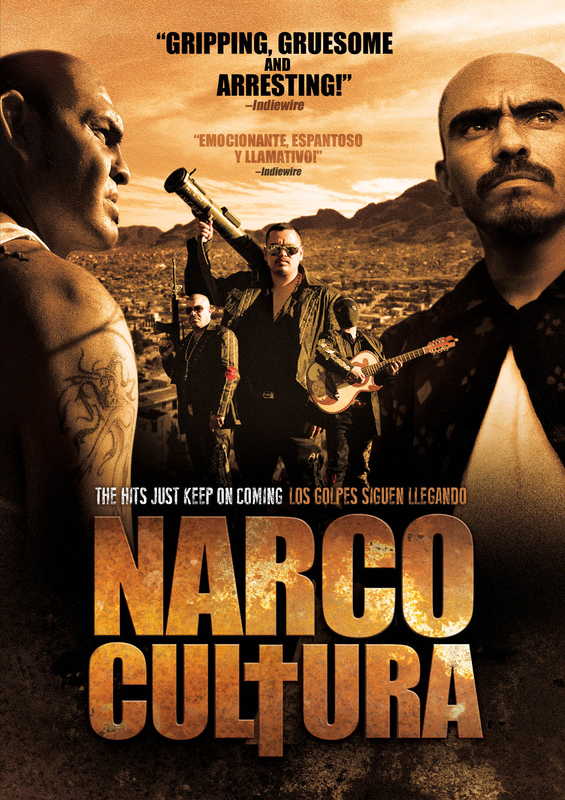 For Mexicans and Latinos in the Americas, there is no music more popular today than narcocorridos. These bloodthirsty and explicit odes to the exploits of narco traffickers and drug lords of Mexico openly glorify violence, narcotics and money. 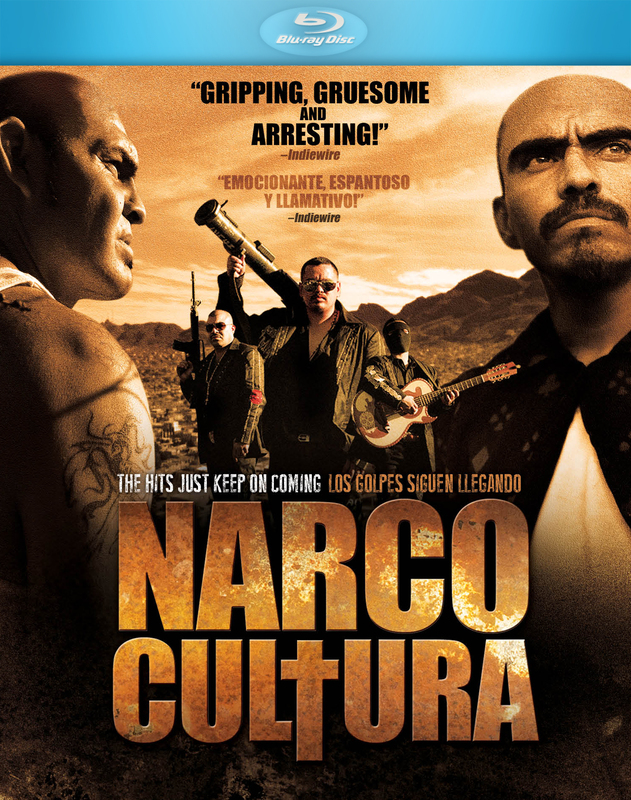 Like gangsta rap in the nineties, “Narco” is a movement threatening to burst into the mainstream.